Not sure where to start? Did you order your 2B Mindset and you are like, "NOW WHAT?" Watch this short video for some tips on how to get started right away while you wait for your box to arrive with your materials. Are you interested in learning more about 2B Mindset? Click here for more info. Or scroll down to see options. Want an even sweeter deal? 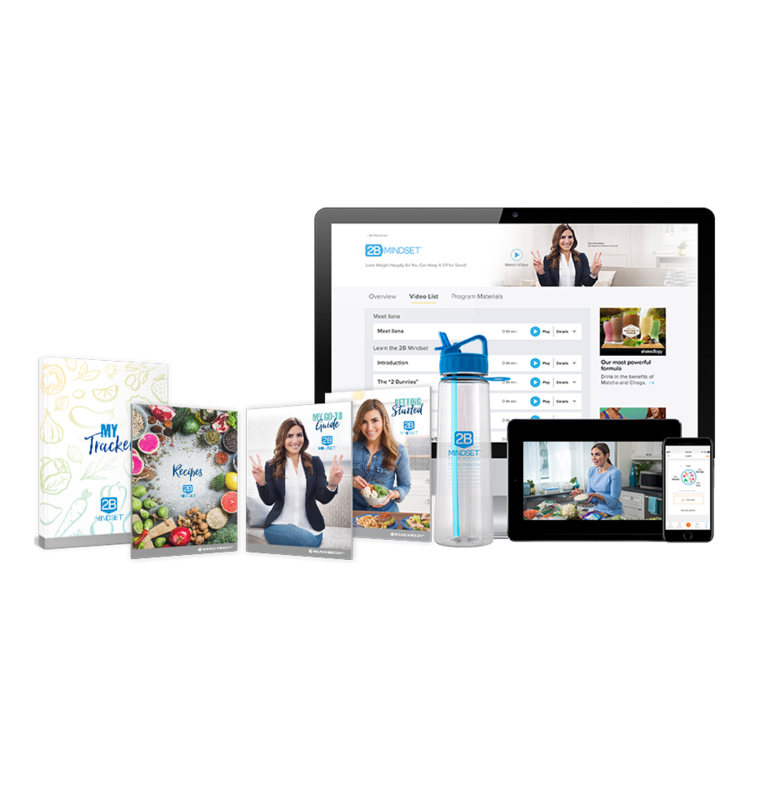 Check out the 2B Mindset Beachbody On Demand Challenge pack. It also includes 30 days of Shakeology - a once a day superfood shake to help fill in those nutritional gaps and replace one meal. Seriously makes one meal so easy!!! AND it includes 1 year of access to Beachbody on Demand aka BOD where you can stream workouts so easily. It is on sale through June 3rd for $200 plus you will enjoy $2 shipping in the US. All of these bundles qualify you for access to our online Success Group for daily support, encouragement, and extra accountability, PLUS I will be your Coach! Please contact me at jenniferwoodfitness@gmail.com, or on Facebook at www.fb.com/jenniferwoodfitness to talk about which option might be best for you, or to add me as your Coach if you already have this program and would like support.